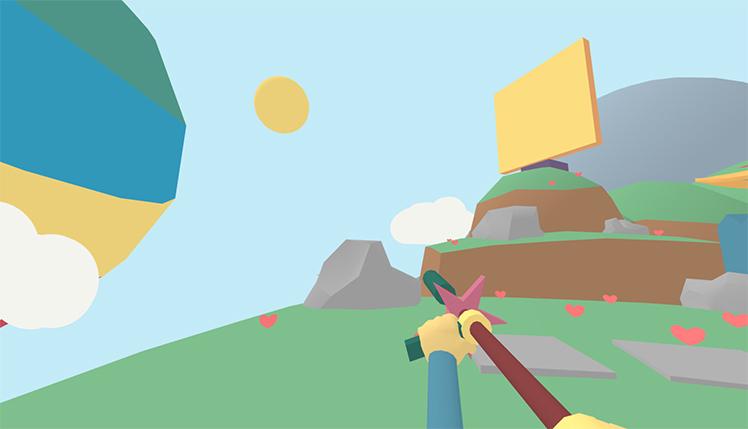 Developed by QUICKTEQUILA and tinyBuild, Lovely Planet is a first-person shooter video game, available for the Windows, Mac OS X, Linux, Xbox One, PlayStation 4, and Wii U operating systems. 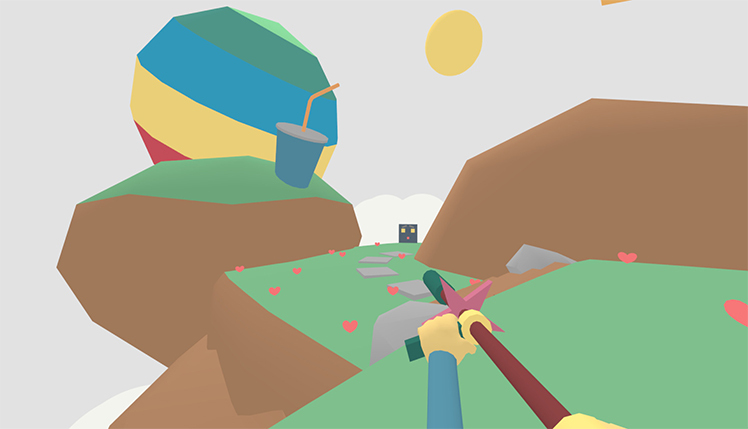 This video game focuses on the run and gun style of gameplay. 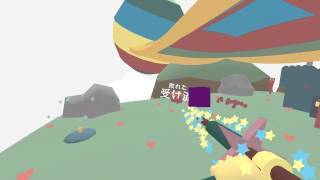 Players sprint and bounce through many levels while surviving on their journey to the elusive Lovely Planet. Be careful, however, as there are many monsters along the way. 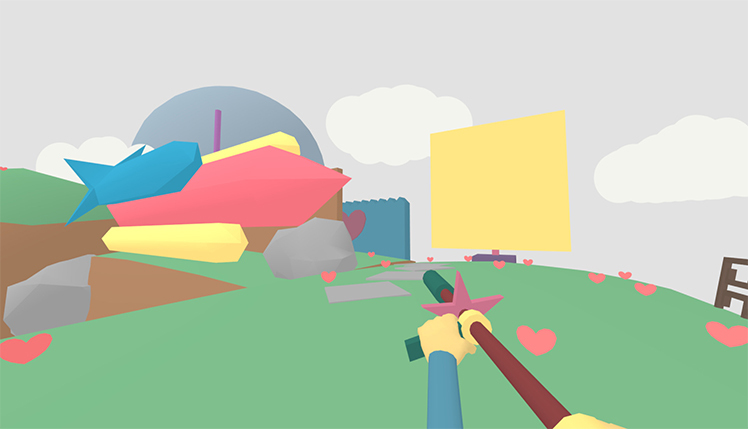 Take out all of the enemies equipped only with a semi-automatic, brightly colored gun that shoots purple cubes. While the mechanics are straightforward and simple, combat itself is challenging. Race from start to finish while killing all of the enemies. Reaching the purple pole is the ultimate goal for every level. A single bullet will kill the player and send them back to the last checkpoint. It takes speed and skill both to beat this unique and colorful platformer. The art style in this video game is charming and eclectic. The enemies might look cute and cuddly, yet they are anything but! They try stopping players from reaching the end of the level, and will often succeed in their dastardly plans. Hop on adorable, minimalistic mushrooms at high speeds and shoot anyone who gets in the way. The scenery gets more and more dangerous as players progress to later levels. Purple spikes await one wrong move while bouncy enemies shoot projectiles from many angles. With 100 levels across five different worlds, there's plenty that users master. Speedrun as fast as possible, get the highest score, and snag all of the stars in every level. There are even secrets that are hidden away, waiting for players seeking that extra completion. 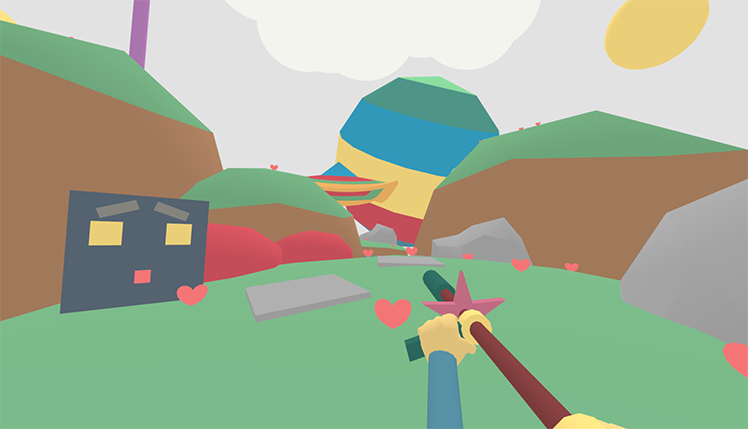 The gameplay in Lovely Planet stays the same while the environments around the player evolve instead. Experience tougher and tougher worlds, seeking out the purple pole and progressing in speedy madness. 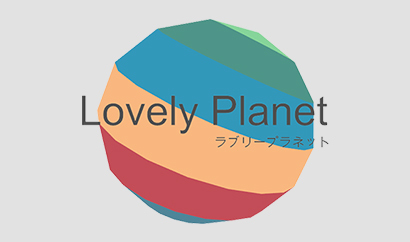 Lovely Planet is a true, simplistic and classic take on the platformer genre of video games. Users are seeking the ever elusive "Lovely Planet", and getting there proves quite a challenge. 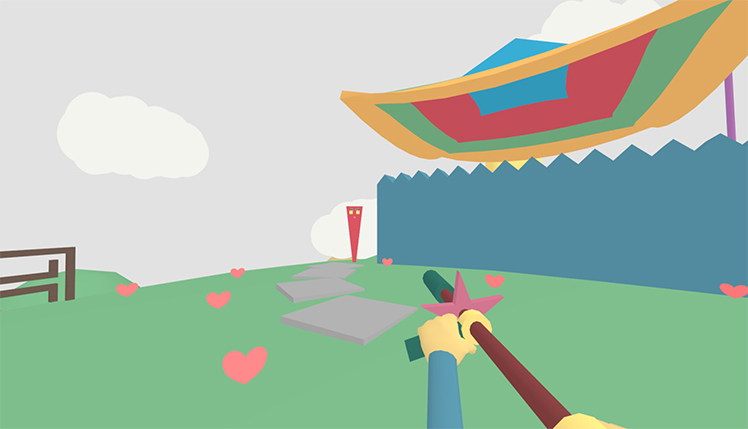 Shoot tons of bad guys in a cheery world that seems otherwise unphased by the chaos. Bounce through the levels and find all of the secrets. Zoom through micro-stages as fast as possible, dodging any bullets that enemies shoot. A single shot takes players back to where they began. Die in different ways and start over again from checkpoints, learning from past mistakes. Experience different worlds, each unique and more challenging than the previous. The music and art style may appear sweet and innocent, but this speedrunner provides a tough surprise underneath its adorable skin. Journey to the elusive Lovely Planet. 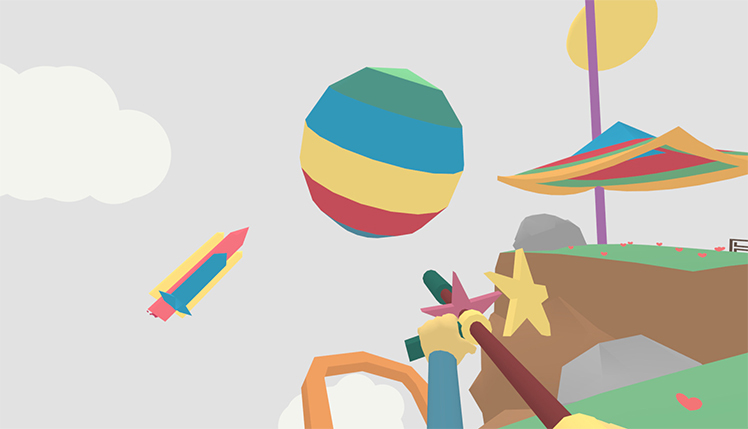 Shoot your way through a multitude of cruel crazy bad guys in a cheery happy world that seems unphased by chaos. Zoom through micro-stages as fast as possible, dodging any bullets that enemies shoot. Bounce through the levels and find all of the secrets. © 2018, Quicktequila. Quicktequila logo, Lovely Planet, the Lovely Planet logo, are trademarks or registered trademarks of Quicktequila. in the United States of America and elsewhere. All rights reserved.